Obituary for Bessie (Fox) McCoy | McEntire-Weaver Funeral Home Inc.
Bessie M. McCoy, 94 of Knox passed away Saturday, February 24, 2018 at the Shippenville Healthcare and Rehab Center. Born June 26, 1923, she was the daughter of George and Ethel Blair. 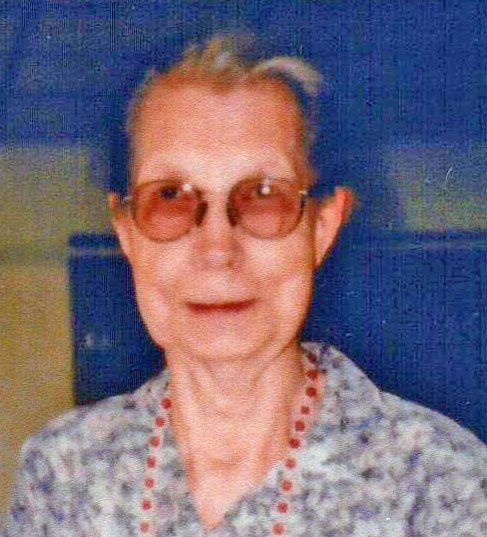 Bessie enjoyed knitting, sewing, gardening, canning, crocheting and loved to go square dancing with Louis. Bessie was married to Louis McCoy who preceded her in death. Bessie is survived by several nieces and nephews. Along with her husband and parents Bessie was preceded in death by a daughter Phyllis and her two brothers Pete and Ernie Blair. Per Bessie’s wishes there will be no visitation or funeral. A committal service and interment was held at the Providence Cemetery with Pastor Ron Hunsberger officiating. The McEntire-Weaver Funeral Home Inc. in Knox is in charge of arrangements.